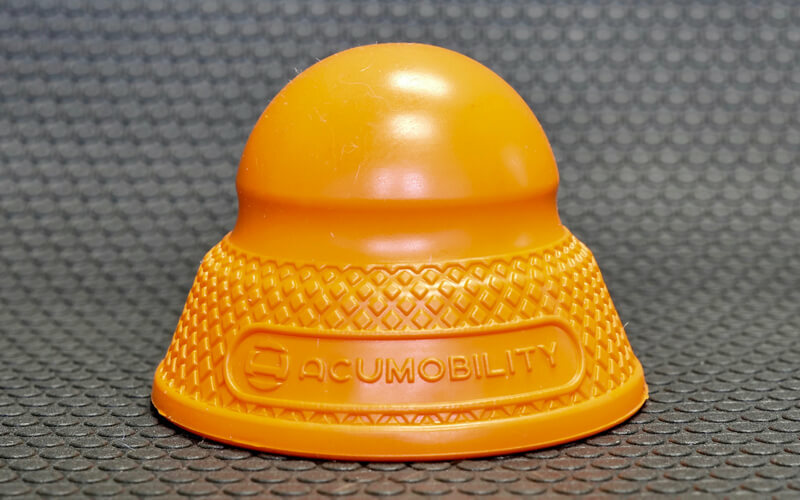 The Acumobility Ball is the most innovative and effective mobility tool ever made! 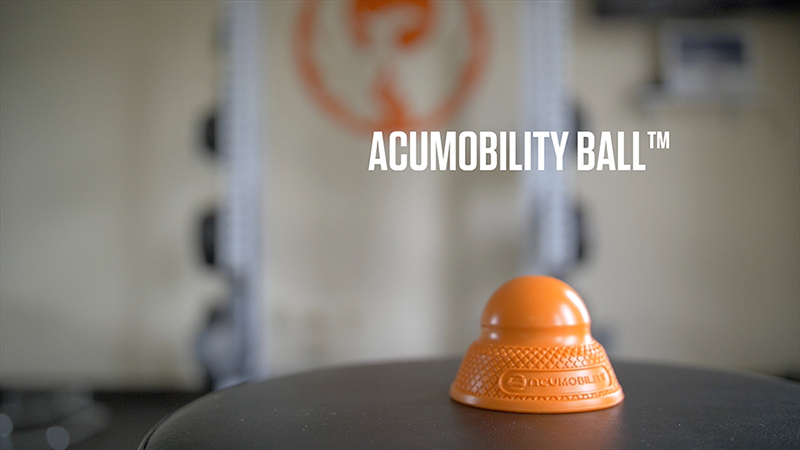 WHAT MAKES THE ACUMOBILITY BALL SO SPECIAL? 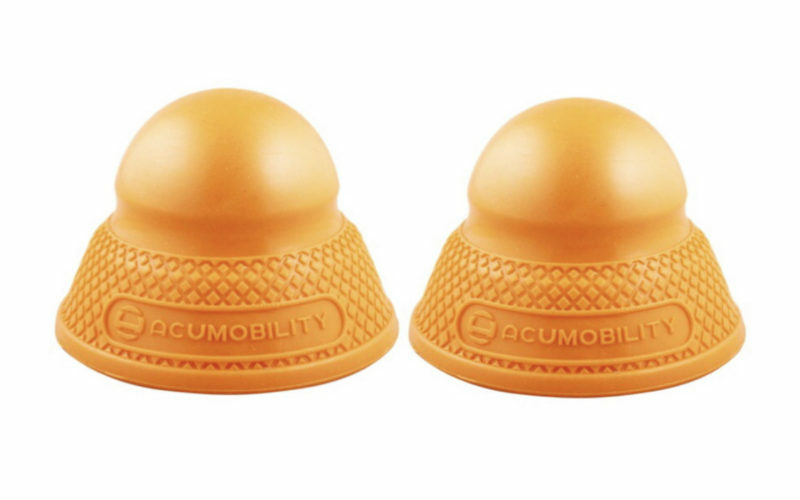 The Acumobility ball is the first and only flat based trigger point ball specifically made for active mobility! A technique where you put the muscle through its full range of motion as the ball stays in place on a specific trigger point, for a deep and effective release. The stable platform and tacky texture allows you to use the ball on any floor or wall surface so you can take your mobility anywhere you go. This all in one mobility and stability ball can be used for upper body strength exercises like push-ups and planks. It is also perfect for self massage and getting into all the hard to reach spots. WHICH BALL IS RIGHT FOR ME? The Level 2 Ball is for VERY DEEP Trigger Point Release. 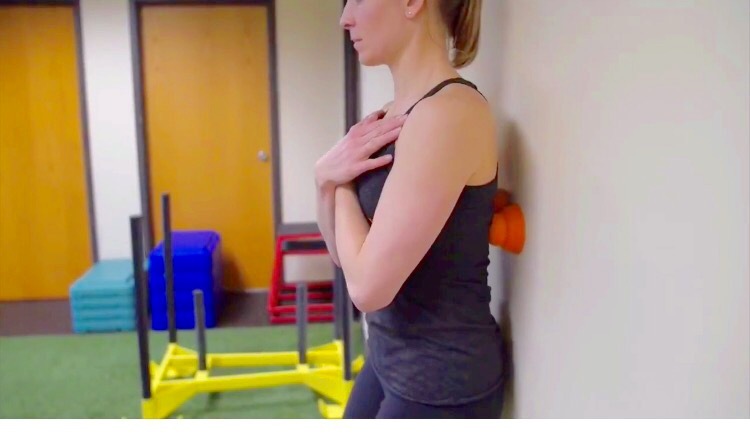 If you regularly do mobility work with a lacrosse ball and tolerate that pressure well or want even more pressure then the Level 2 ball is right for you. *More is not better when it comes to trigger point release. If the pressure of the ball is so hard that your entire body tightness and spasms over it then it will not allow you to release those trigger points, thus making the exercise ineffective. So make sure to get the right density for you and work your way up from there! 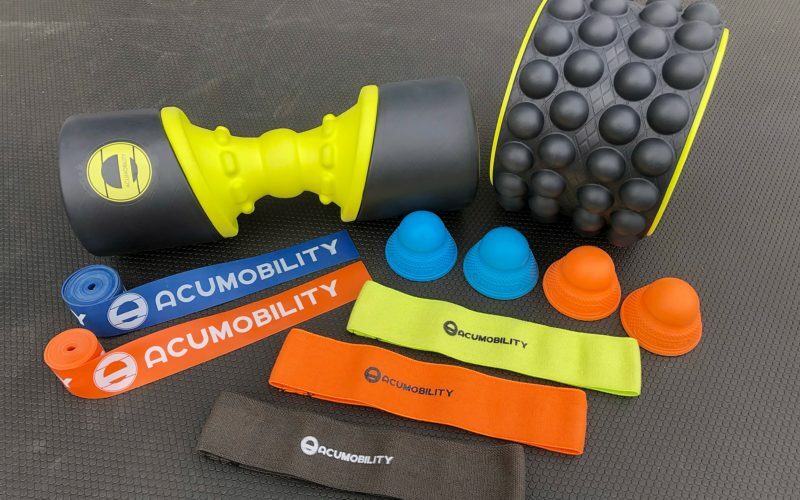 HOW MANY ACUMOBILITY BALLS DO I NEED? 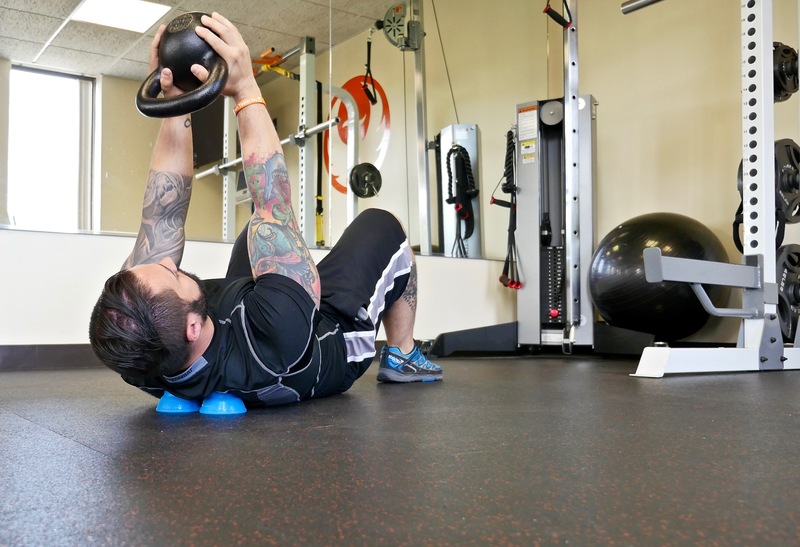 We recommend getting two Acumobility balls of the same density so that you can work on the entire back and neck. Trust us your back will thank you! 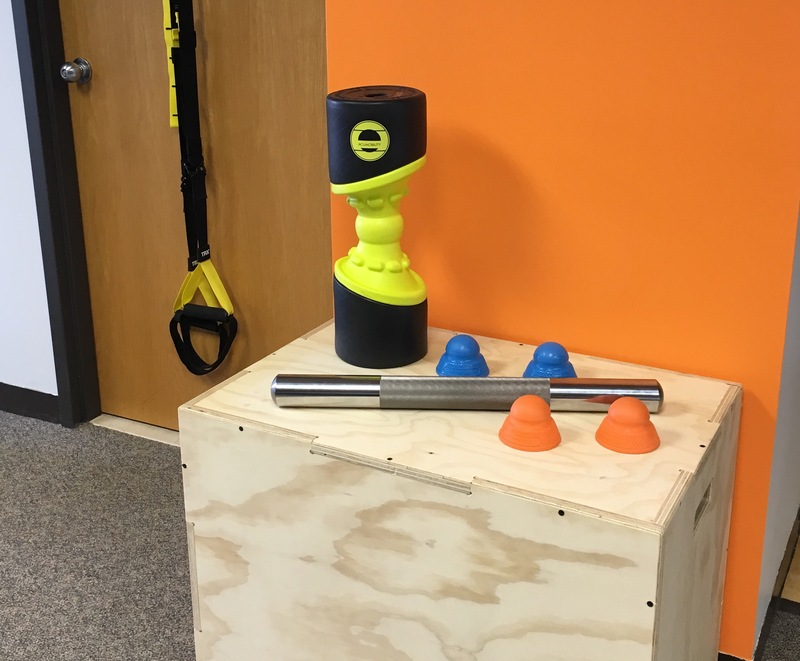 You can also use two balls to do our Vise Technique – where you place a ball on antagonistic muscles (such as quad and hamstring) and release them simultaneously as you move through active range of motion. Our revolutionary design is changing the way the world looks at mobility! We are the first and only flat based ball in the world! And we have a distinctive “flexion point” which allows the top of the ball to move with you. So you can maintain constant contact on a trigger point while you are moving. And the knife edges are great for digging into knots and self massage. 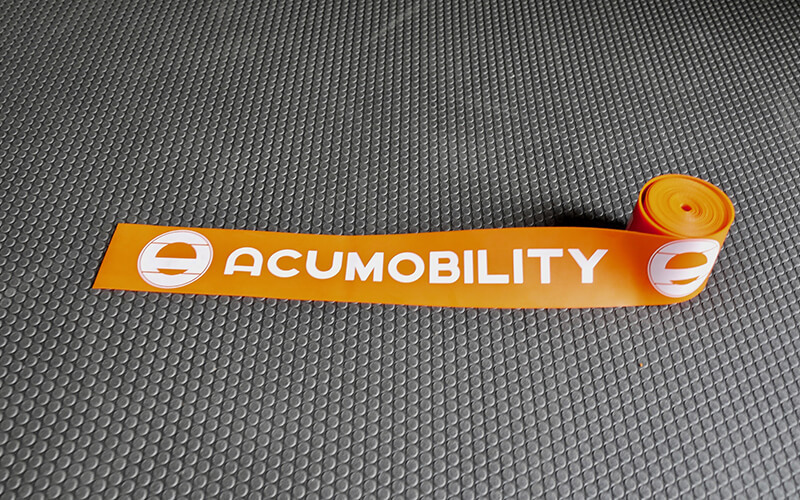 The Acumobility Ball makes the perfect travel companion! Use it in the car, on a plane, in your hotel or anywhere you go! The tacky texture grips any floor or wall surface, doors, racks and chairs. Use a little dish soap and water to keep it clean. 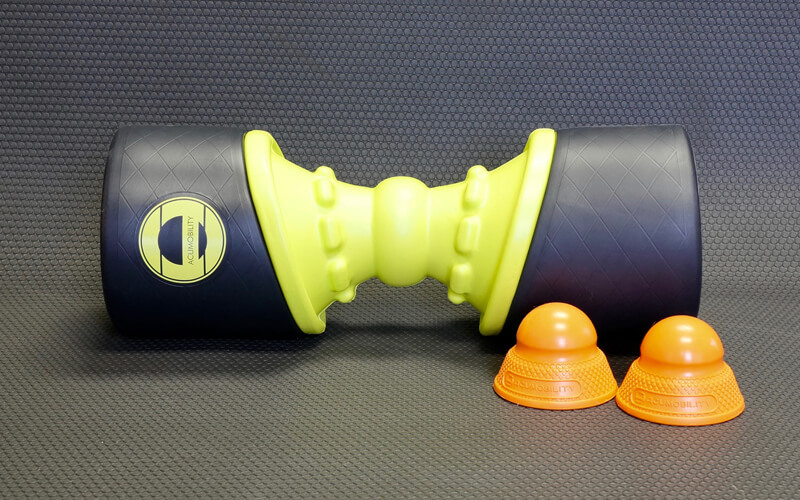 Besides being used for mobility, the Acumobility Ball can be used for Upper Body Stability Exercises like push-ups, planks, yoga and anything else you can think of! 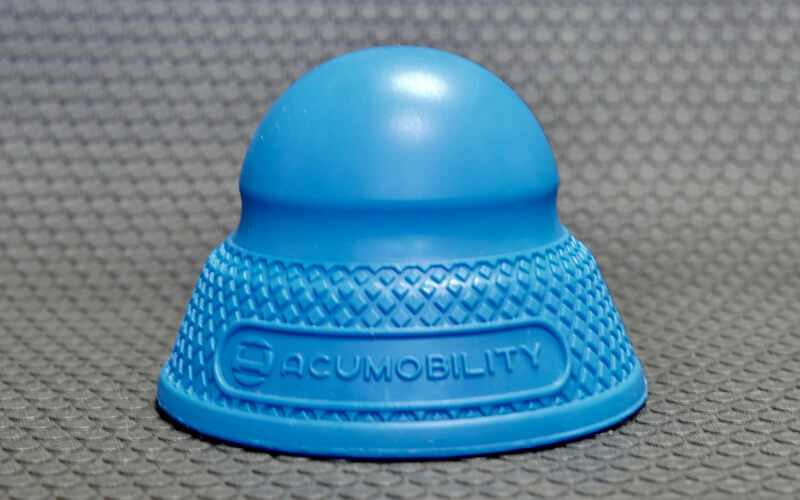 Our Founder and Chiropractor designed the Acumobility Ball to be everything you want in a mobility tool! She has reinvented the wheel – literally – by adding a flat base so the ball stays in place. And she designed it so your spine fits perfectly in between when you put 2 together. 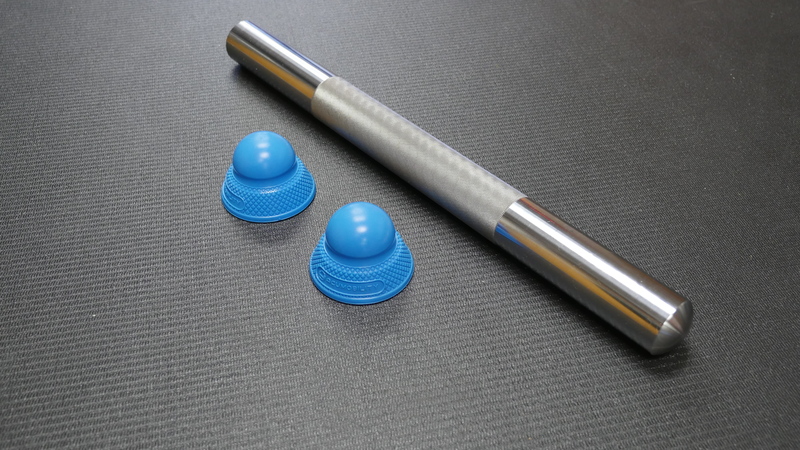 The LEVEL 2 Ball is made from a 35 durometer silicone material for DEEP trigger point release. 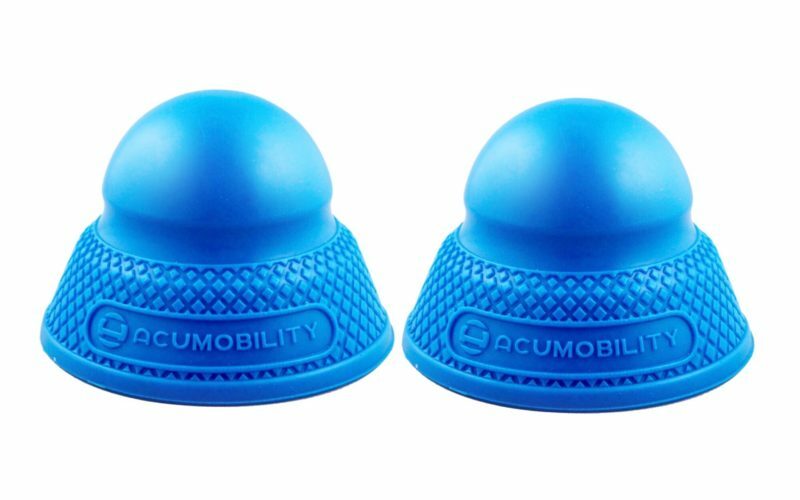 Perfect spacing to be used on the back with the spine sitting between the balls.The material is a food grade safe blend of silicone, which is incredibly durable and puncture resistant as well as kid and animal safe. As a competitive crossfit athlete my workouts do major damage to my body. 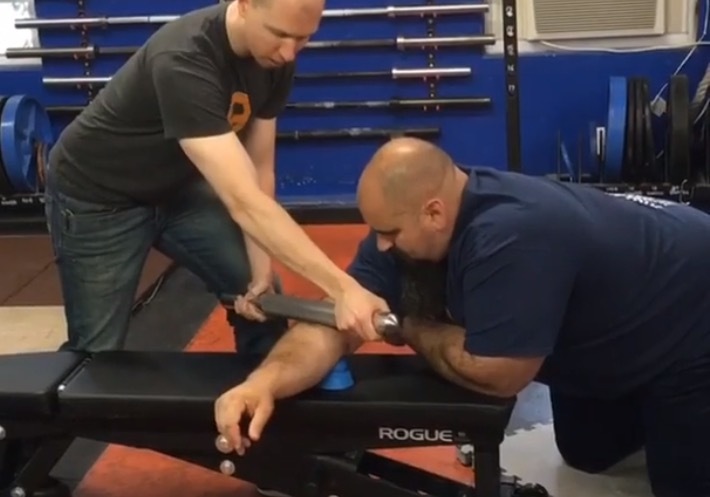 This tool has helped me target hard to reach stubborn trigger points that were interfering with my training. The educational videos make using it super easy too! This tool is absolutely amazing! I own a collection of mobility products and this one is on top of the list ! 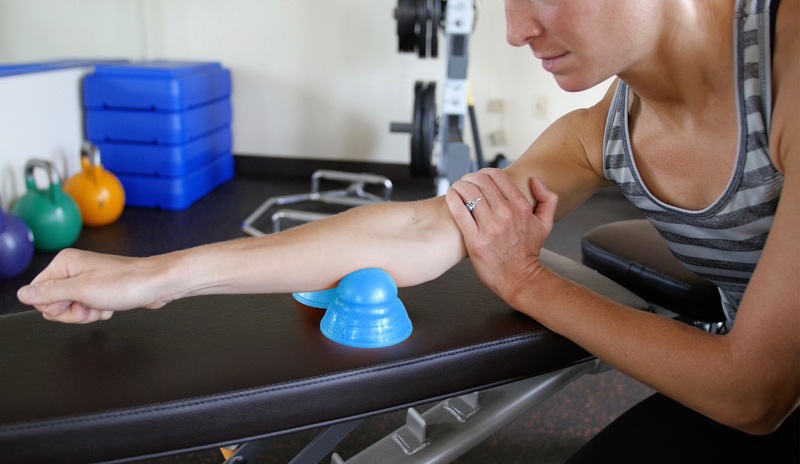 It is a game changer and will take your training to the new level since you will recover faster. I notice I hit trigger points that I can’t hit with a lacrosse ball! you won’t regret this one! I LOVE this thing! I’m a professional dancer and also an avid weightlifter and acrobat. This little blue guy has been what I’ve been looking for. A tennis ball was too soft, a lacrosse ball was the right size for hitting a trigger point but couldn’t reach as deep as I wanted it to. I then was using a regulation fast pitch softball which was awesome but would slide out from under me in those weird on my side positions to get to my currently injured (but now healing thanks to this tool) teres major and teres minor muscles and connectors. This thing is like a lacrosse ball on a little platform. Genius. It reminds me of Epcot center in looks and feels because you’ll be screaming in delight/hurts so good pain/relief hahaha. This tool is incredible and I am so happy my chiropractor recommended it. 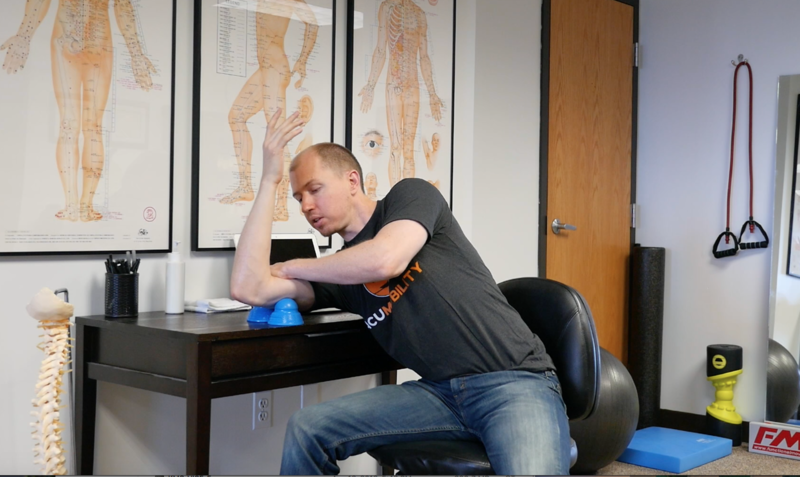 I have SI joint dysfunction and very tight muscles, and this has been immensely helpful in preventing tightness and pain that comes with working out. It’s also great because I can use it at work while I am sitting. I am obsessed with the acumobility ball! I use it everyday and would be lost without it! I bought one ball to test out at first and quickly realized I should have bought two. You really need two balls to work out your back, which was the main reason I bought it. I love the way they stay in place so I can put as much pressure on the ball as I want without worrying that they will roll away. 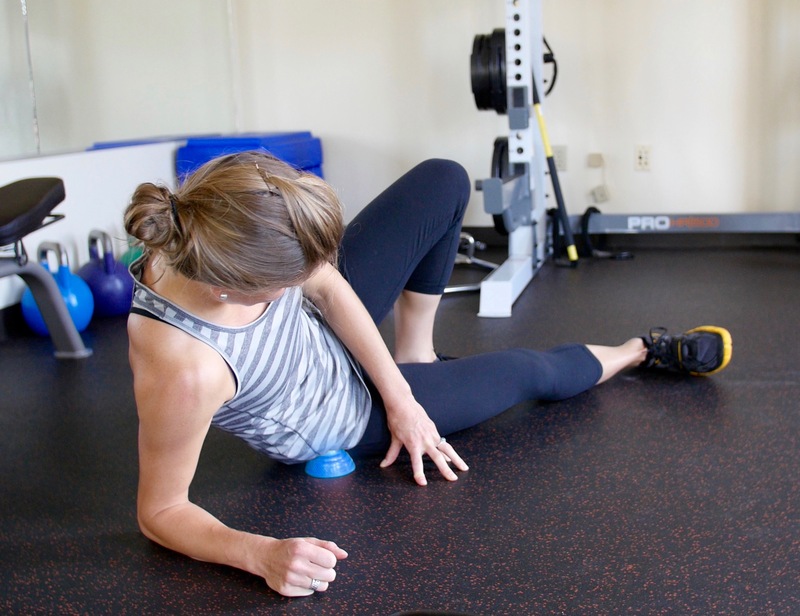 I am a crossfitter and I have used a lacrosse ball for many years for my mobility work. 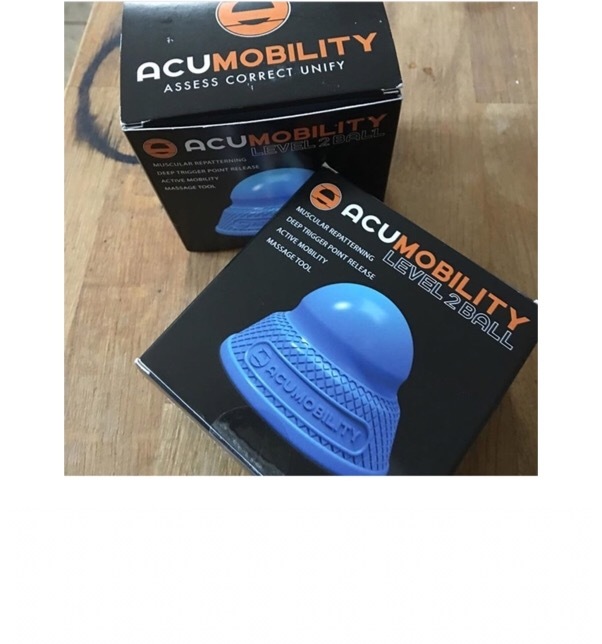 My friend showed me the acumobility ball online and I was intrigued but also skeptical. Then I had the chance to use one at a gym I was visiting and I immediately realized how genius this ball is. The ability of the ball to stay in place as you go through range of motion is awesome. This is a total game changer and I wish I bought it a long time ago! I bought this to help my chronically tight back pain caused from being a hairdresser. I bring it to work and use it during my breaks and use it in bed at home. It has helped my back pain so much! Saw this ball used by Eric Cressey in a youtube video for upper trap tightness against a rack. My traps are always tight so I thought I would buy it and give it a try. I have never been able to get into my traps so well! This thing is genius! I bought 2 of the level 2 balls for myself, and came back and bought 2 of the level 1 balls for my clients to use in our sessions. Love this ball! I travel with it everywhere! Thanks for this simple yet extraordinary tool!